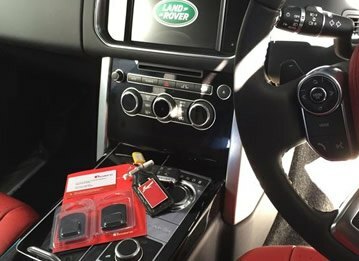 Car trackers are highly useful and intelligent pieces of kit – they provide car owners with valuable reassurance that their pride and joy is adequately shielded from theft. 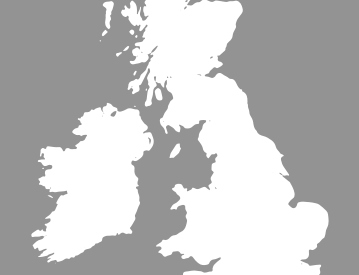 What are the benefits of having a car tracker installed? Car tracking devices utilise GPS to monitor the exact location of your vehicle in real time, meaning that any unusual or suspicious movement will be picked up on almost instantly, and that appropriate action can be taken as soon as possible. If the worst was to happen and your car was stolen, you would be much more likely to recover it successfully if equipped with a car tracker. 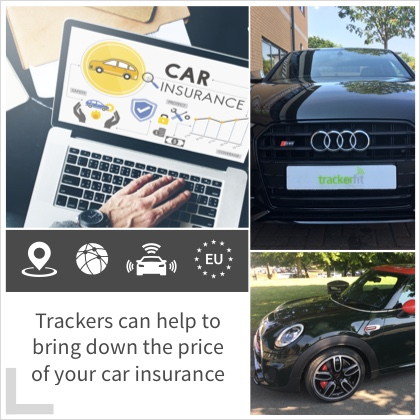 Due to car trackers providing ultimate protection from theft, having one installed could help to bring down the cost of your car insurance premiums. 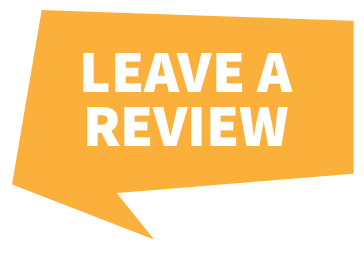 Other unexpected benefits include reducing your fuel use – as trackers constantly oversee the routes that your car takes, you can use the information they gather to see if you could take shorter, more efficient journeys and use less fuel as a result. 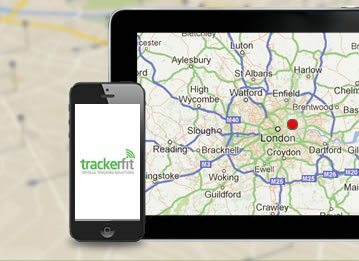 At Trackerfit, Thatcham has approved all of the trackers we offer, so you can rest assured that they are of the best quality. 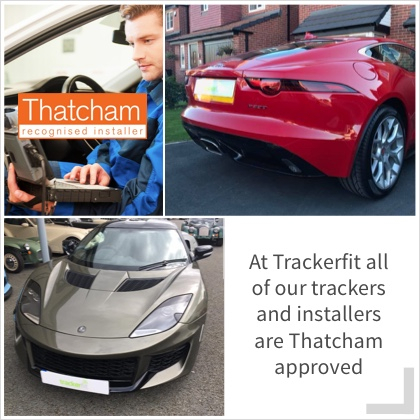 Additionally, all of our car tracker installers are also Thatcham approved, meaning that your car tracking device will be installed using the most advanced techniques. The installation of your car tracker is just as important as the capabilities of the device itself. 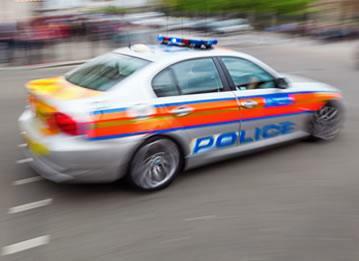 If you want to find out more about our car trackers, give us a call on 0800 756 5100 for free, expert advice.